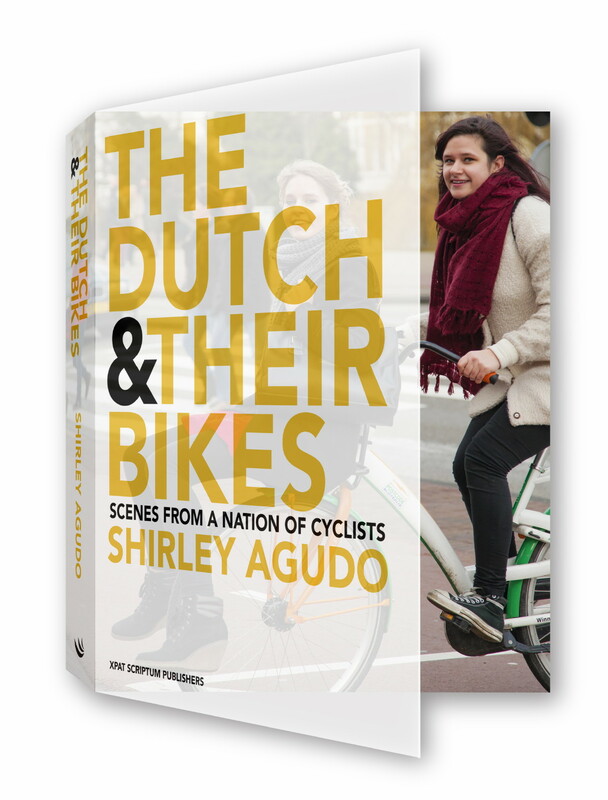 For more than a decade, American photographer and author Shirley Agudo has been photographing the incomparable bicycle culture of the Netherlands, where she now lives. 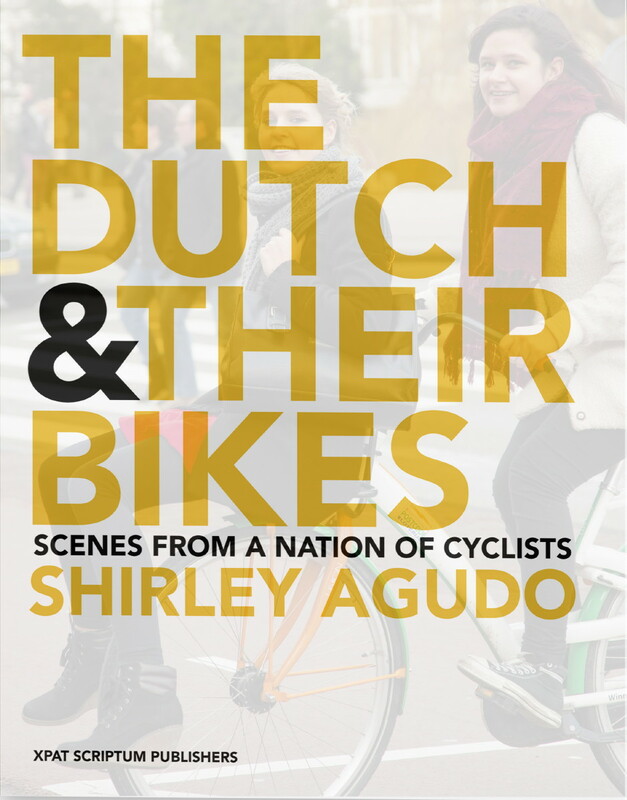 Following the success of her previous book, Bicycle Mania Holland, she has amassed this new collection of 700 photos – The Dutch & their Bikes: Scenes from a Nation of Cyclists. Order Now! We are almost sold out!